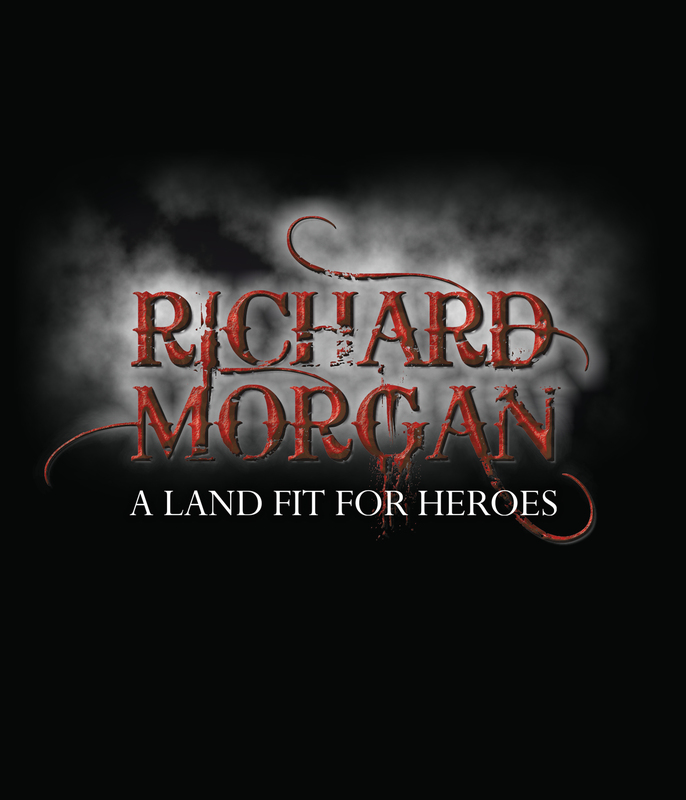 The indie developer behind the Narborion Saga, Liber Primus Games, has teamed up Gollancz to transform Richard Morgan’s bestselling A Land Fit For Heroes trilogy into a game-book app. The app will be available for a range of platforms; from Apple’s App Store for the iPhone, iPad and even iPod Touch, via Amazon for the Kindle Fire and Google Play for Android. 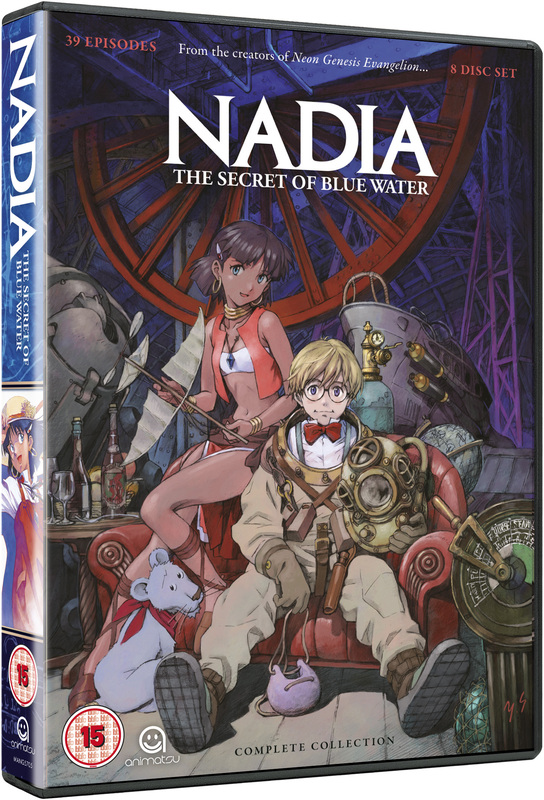 A PC version of the game-book will be available later on Steam as well. Richard Morgan’s worked with computer games before; having had writing duties for Crysis 2 and the 2012 update of Syndicate for EA. 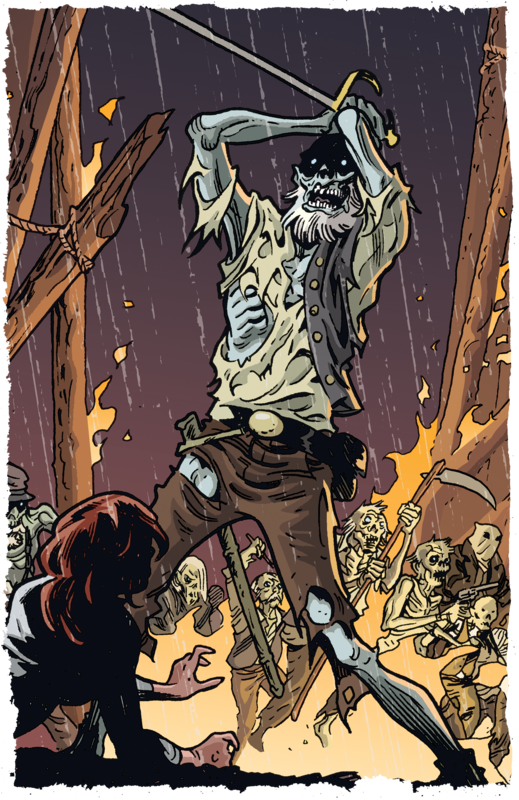 I’m extremely excited about this collaboration on A Land Fit For Heroes as a game-book. It’s a fresh format of storytelling for the trilogy and one I’m really looking forward to developing with Liber Primus Games over the coming months. The original paperback game-books are Choose Your Own Adventure (CYOA) style games like Fighting Fantasy. The format has had a digital revival with interactive books like SOL INVICUS offering up sound effects, character sheet management and dice. The A Land Fit For Heroes game-book app is said to be aimed a more mature audience as to better capture and explore the dark adult themes and characters in the trilogy.